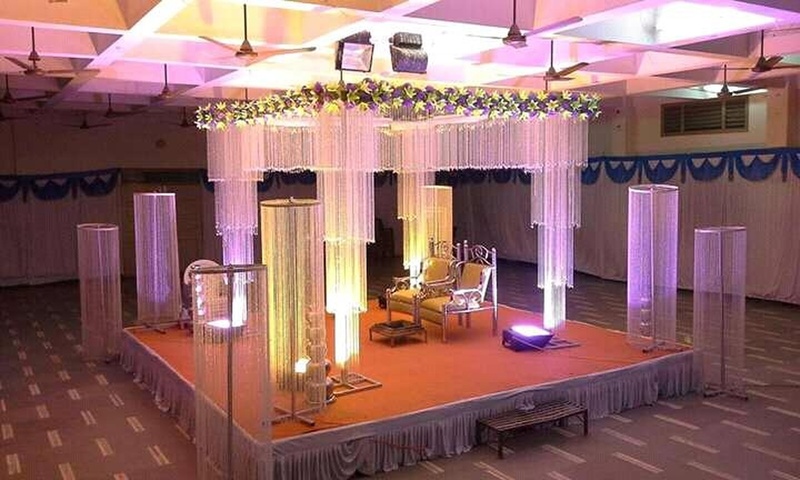 IBS Decorators, based in Maninanagar, Ahmedabad, can create a gorgeous space for your special day and lend it a magical touch. 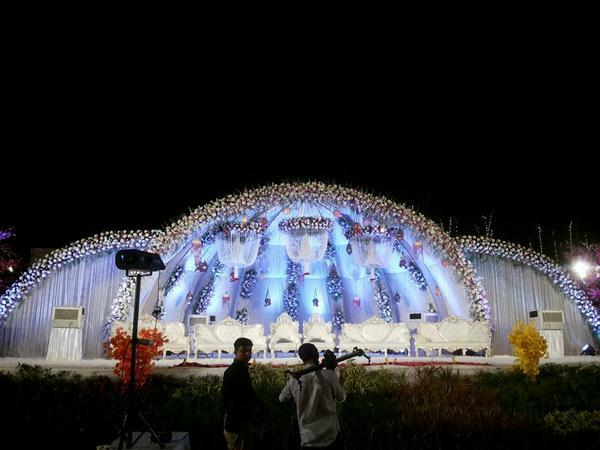 They can take care of all the wedding decor and let you enjoy your big day with your loved ones. 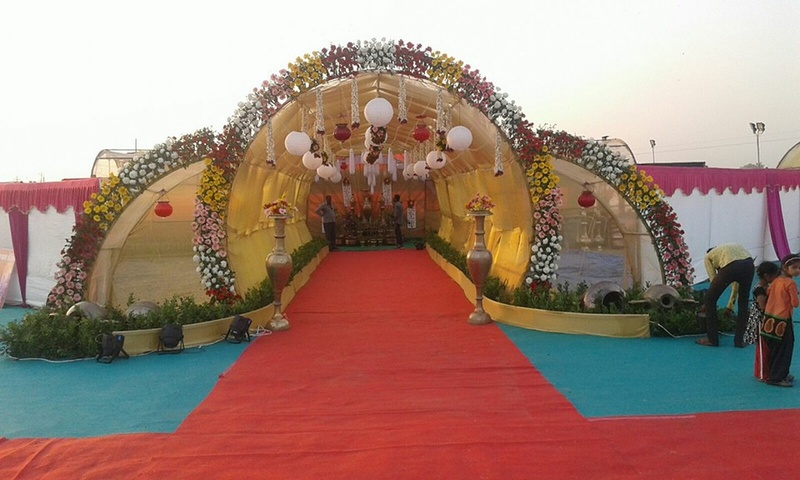 IBS Decorators is a wedding decorator based out of Maninagar, Ahmedabad . IBS Decorators's telephone number is 76-66-77-88-99, Facebook page is IBS Decorators and address is Maninagar, Ahmedabad. 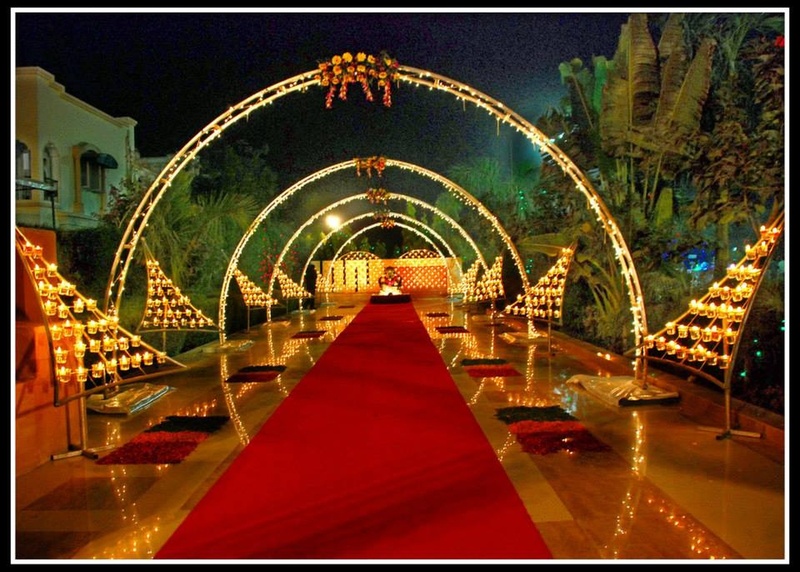 In terms of pricing IBS Decorators offers various packages starting at Rs 25000/-. There are 1 albums here at Weddingz -- suggest you have a look. 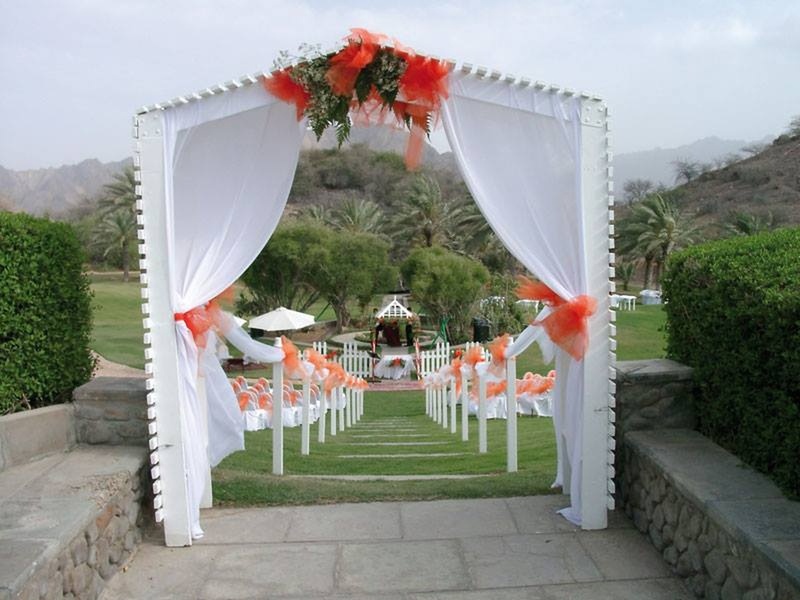 Call weddingz.in to book IBS Decorators at guaranteed prices and with peace of mind.